Norman was born on December 21, 1924 and passed away on Thursday, April 4, 2019. Norman was a resident of Plainville, Connecticut at the time of passing. A graduate of Scottsville High School in NY, he received his Bachelors Degree from the Rochester Business Institute. A World War II US Navy veteran, Norman was Vice President of Bank of Boston in Waterbury for 26 years. A Memorial Service will be held Saturday (April 27, 2019) 10 AM at First Lutheran Church, 77 Franklin Square, New Britain. Private burial was in Maple Cemetery, Berlin. In lieu of flowers, donations may be made to For Goodness Sake, Inc., PO Box 2124, Bristol, CT 06011 ( https://www.forgoodnessake.org/donate ). I am very proud to say I facilitated the donation of furniture for Norman and his family. 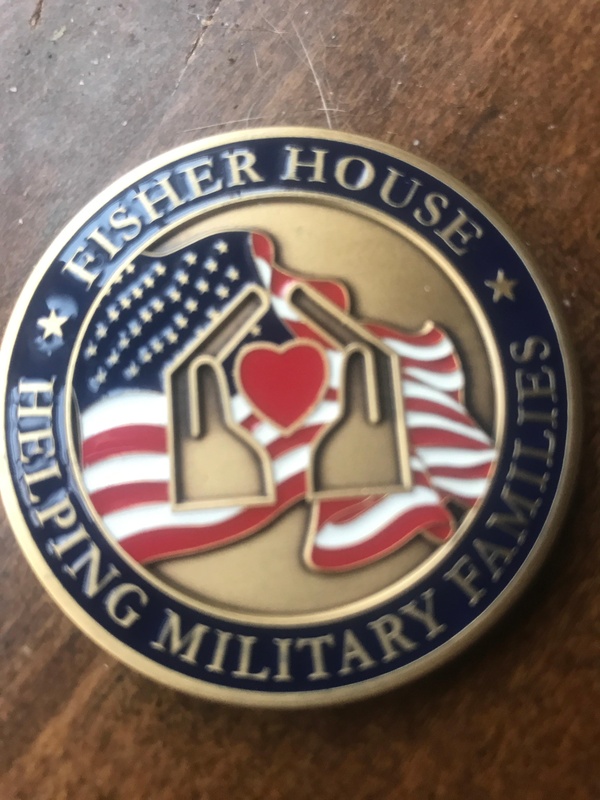 I presented Norman w a challenge coin I received from the Fisher house and challenged him to inspire someone. I sat w him in his final hours on Thursday. Am proud to say he was buried w the challenge coin. I am proud to say He was a friend and inspiration to me to continue to do good work and philanthropy. God has blessed him as he has risen to watch over all he has created.